Last fall my cousin Colleen and I went on a month long road trip across western Canada. 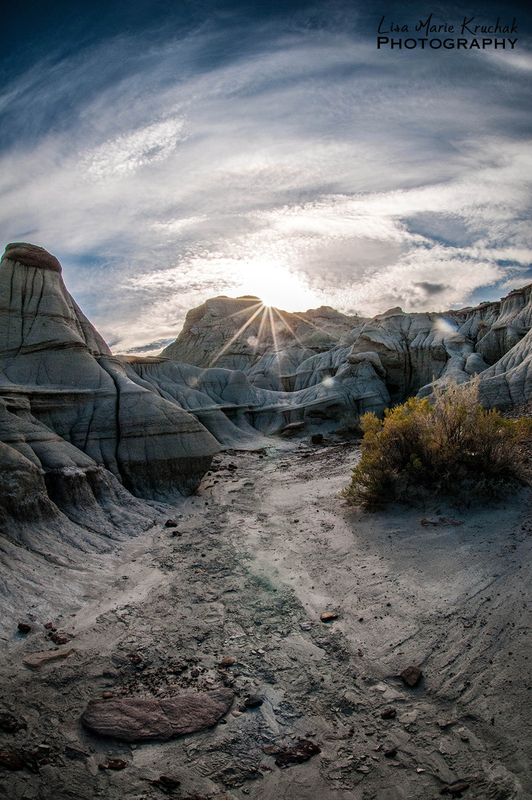 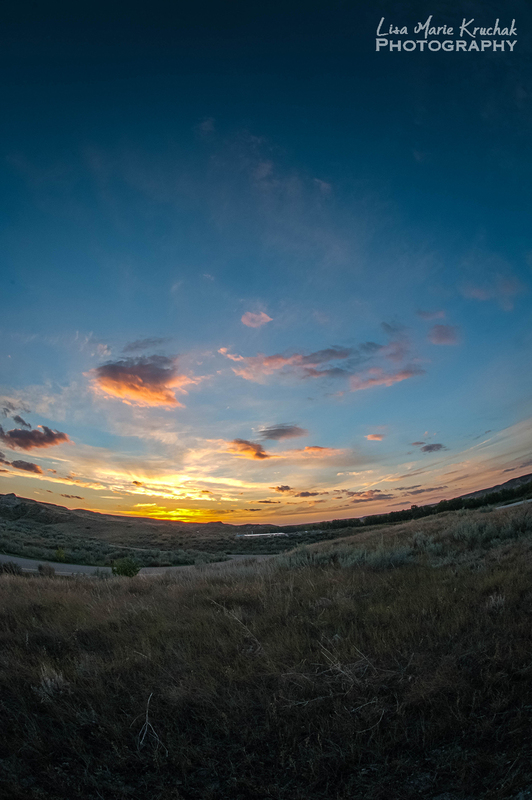 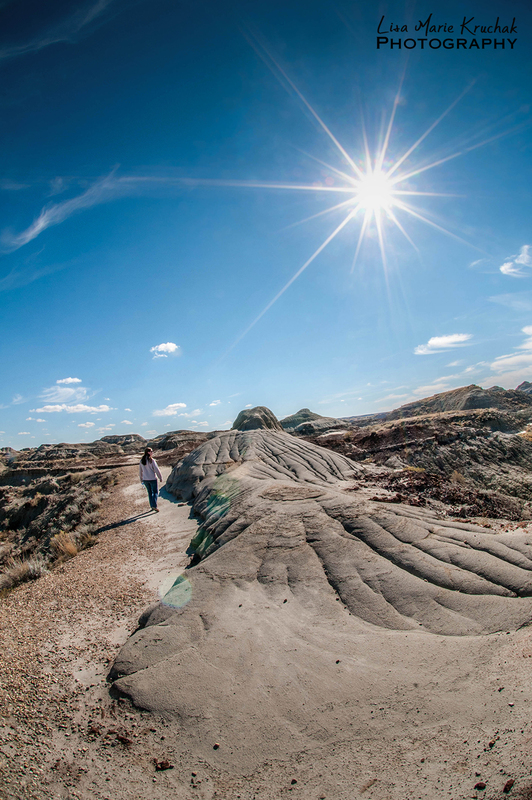 After our drive through southern Saskatchewan we stopped for 2 days in Dinosaur Provincial Park. We put in a noble effort to camp in the park, but it was near the end of September and temperatures fell to -2 Celsius during the night. 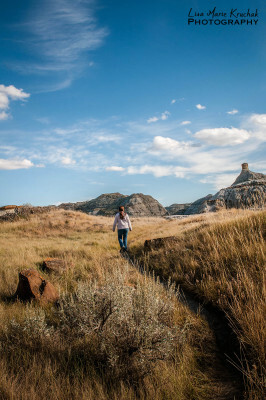 We lasted camping one night, I managed to convince Colleen to get a motel room for the next night in the near by town of Drumheller. 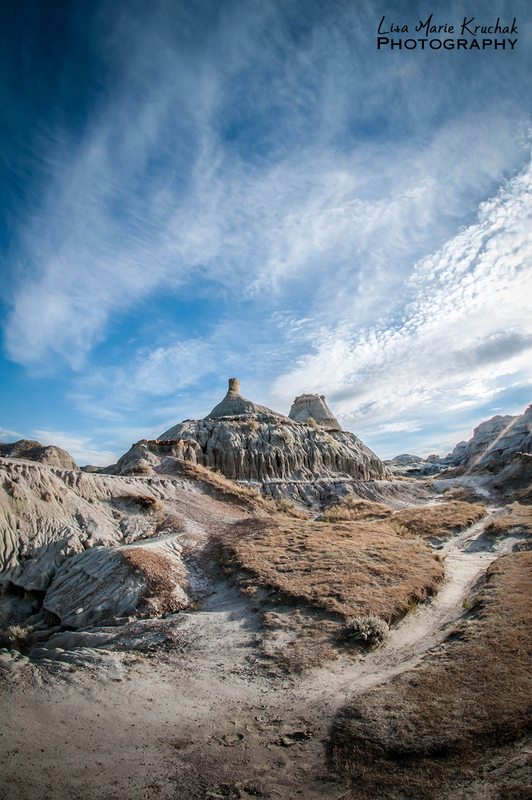 Dinosaur Provincial Park is a UNESCO World Heritage Site in the middle of the Alberta Badlands. 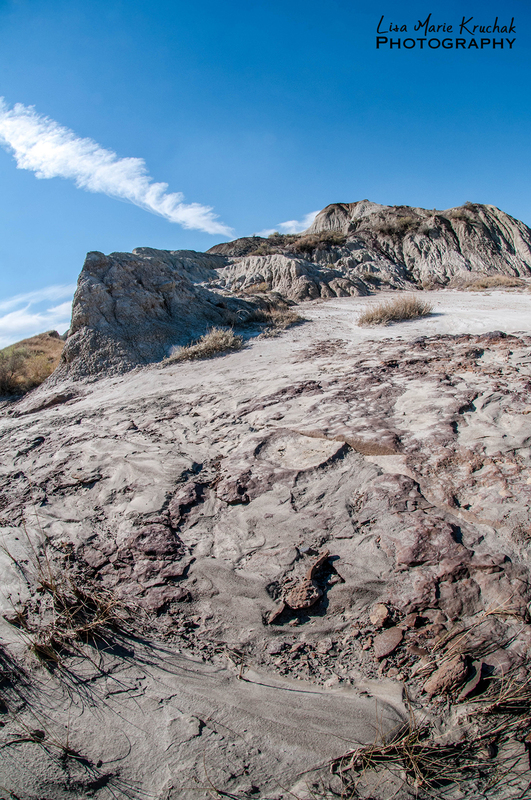 Not only is it known for its impressive beauty, but as it’s name sake suggests, is one of the richest dinosaur fossil locales in the world. Amazing! 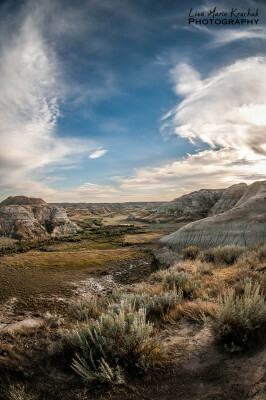 I love Dinosaurs and I love scenic beauty, I was in my happy place. Our stay was short but sweet, and oh how I wish it had been just a bit warmer and we could have camped a bit longer. 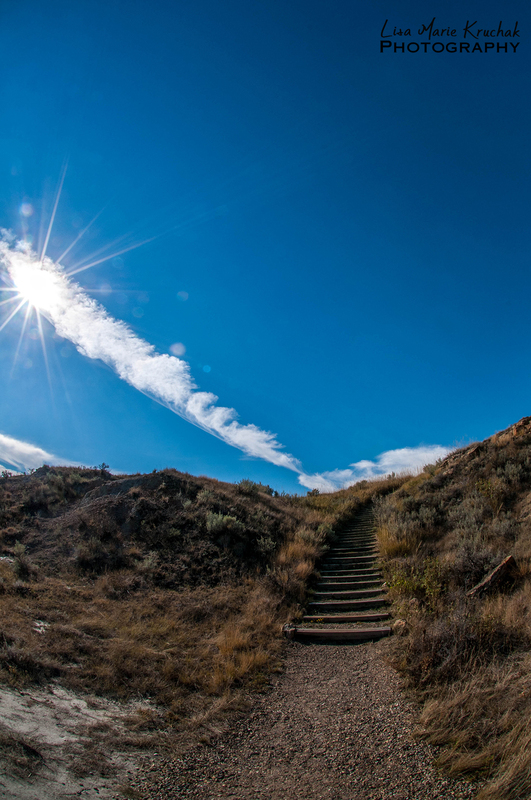 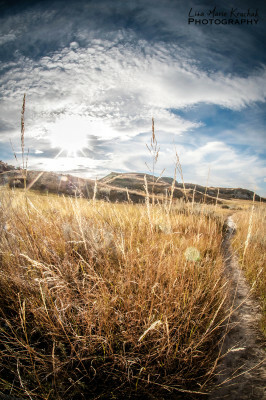 Camping in the middle of the badlands was a bit of a surreal experience for this city girl.